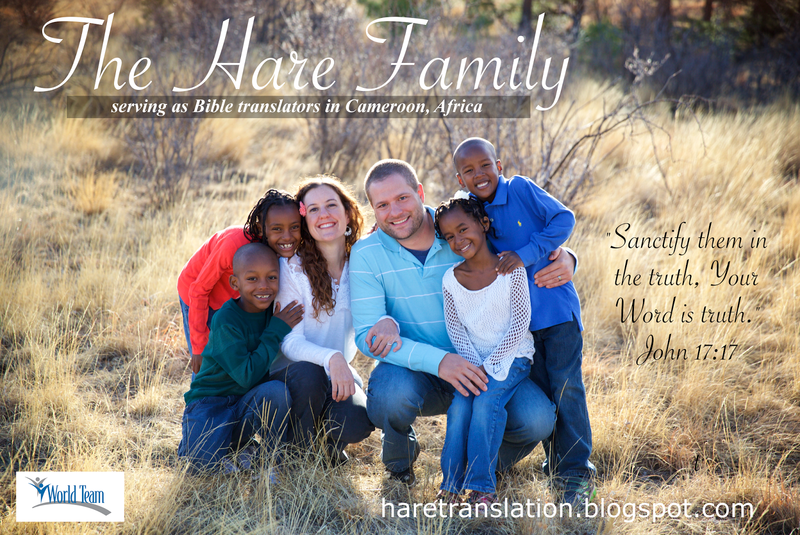 Hare Translation Journey: Where are the Hares? From March 2017-August 2018 we spent our first home assignment in the US. We were primarily in Dallas, Texas studying at GIAL (now Dallas International University). 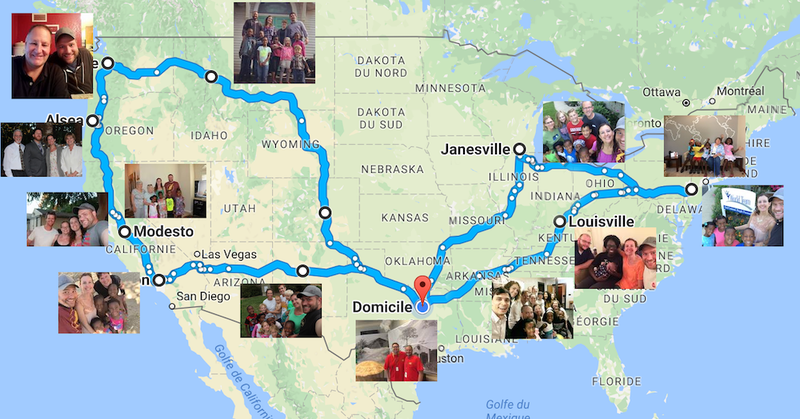 However, we also travelled all over the country. 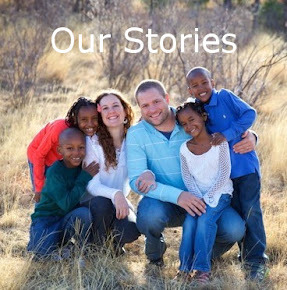 Sorry if we missed you, but keep up with our ministry here on the blog and always feel free to Contact Us. *this map was Summer 2017. We are now back in Cameroon for our second term. Our plan is to be here for four years. The first year (2019-2020) will be spent catching up on language learning and building our team for the translation. Then we will be able to start translating the Bible in Kwakum!